Known as the first truly American art form, jazz's global ascent mirrored its founding nation's rise as a super power. Because of this, jazz will always hold a special place in American lore. As jazz has evolved over the years, incorporating sounds from other genres, jazz festivals have relaxed their approach to lineup curation. Now including acts that inspire and have been inspired by jazz, the only criteria for selection seems to often be an inclination towards creative ingenuity. Despite what Hollywood might tell you, the genre is not only still alive but actually entering a new golden age. 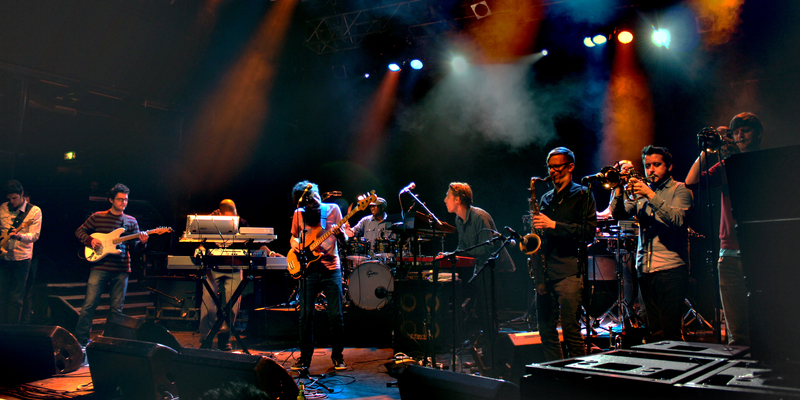 With this in mind we thought it was the perfect time to put together a list of our favourite jazz festivals in the USA. Check it out below. 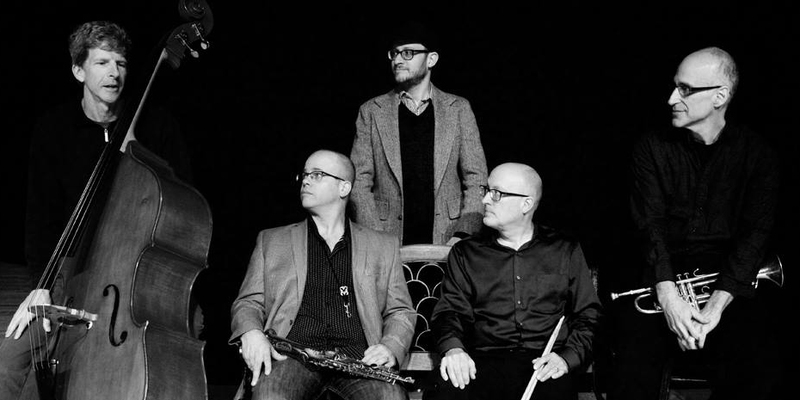 Heading into its 15th year, PDX Jazz Festival takes over downtown Portland for eleven days ever year to honour those who have made jazz what it is today, as well as those who will continue to push the genre forward. Putting together a lineup of jazz, r&b, soul and world beat, Jazz In The Gardens showcases how different genres interact and influence each other. This inclusive approach to the lineup manifests itself in a uniquely uplifting atmosphere. 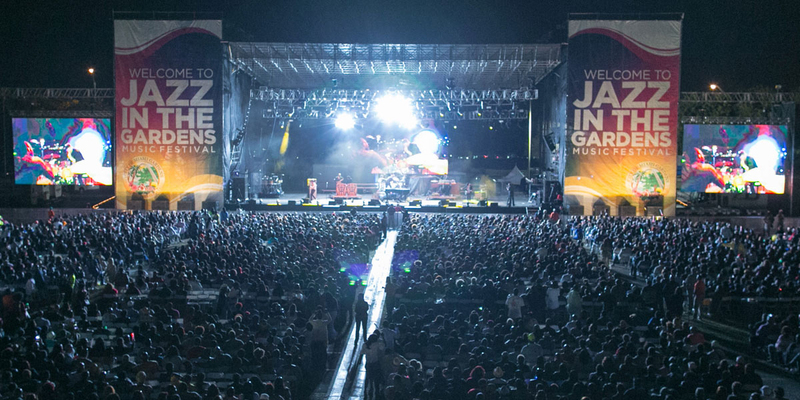 Almost 60 years old, Reno Jazz Festival is not your normal festival experience. Focussed on education, the festival welcomes students, educators and professional musicians to the University of Nevada for showcases, jam sessions, competitions and awards. 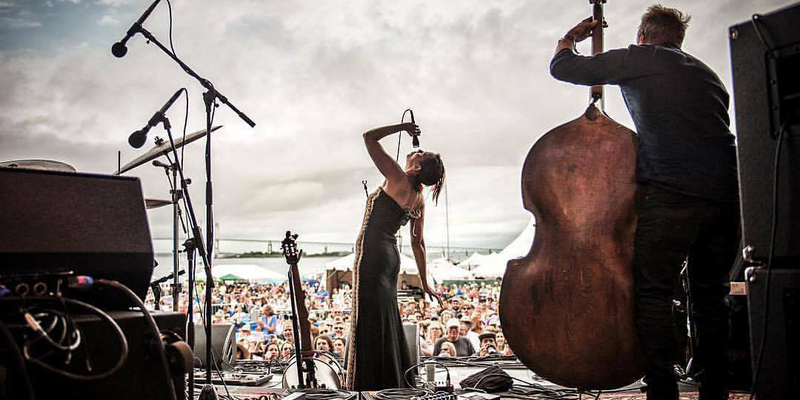 Possibly the most famous jazz festival anywhere takes place in the most musical place on Earth. 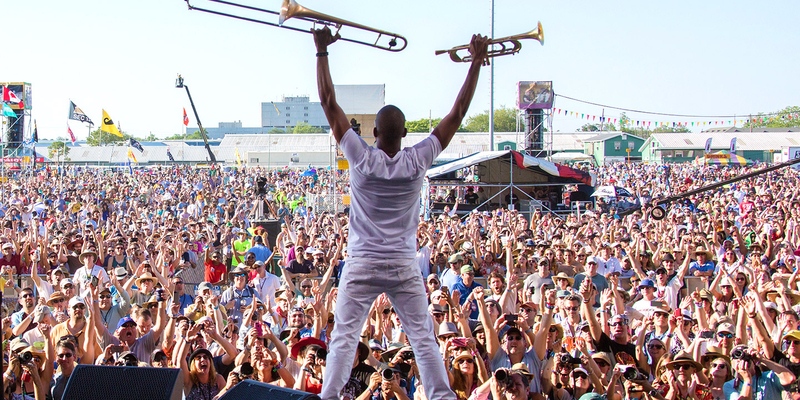 Colloquially known simply as Jazz Fest, New Orleans Jazz & Heritage Festival celebrates the unique bond between its city and the music nurtured there. 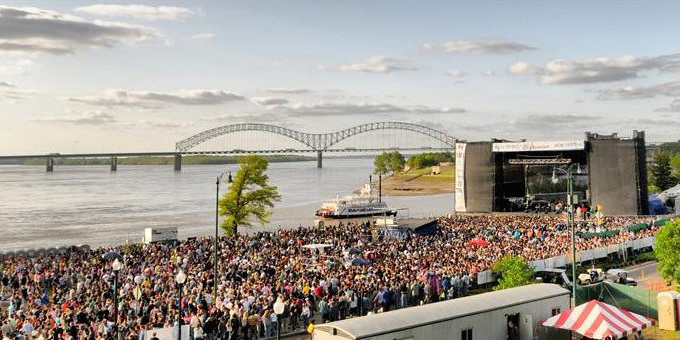 The opening weekend of the month long Memphis in May International Festival, Beale Street Music Festival's origins can be traced back to the 19th century. Hosting pretty much every blues legend you can think from the last 40 years, this one has expanded to welcome a broad range of artists. Taking place in downtown Jacksonville, this celebration of all things jazz is a mostly free affair. 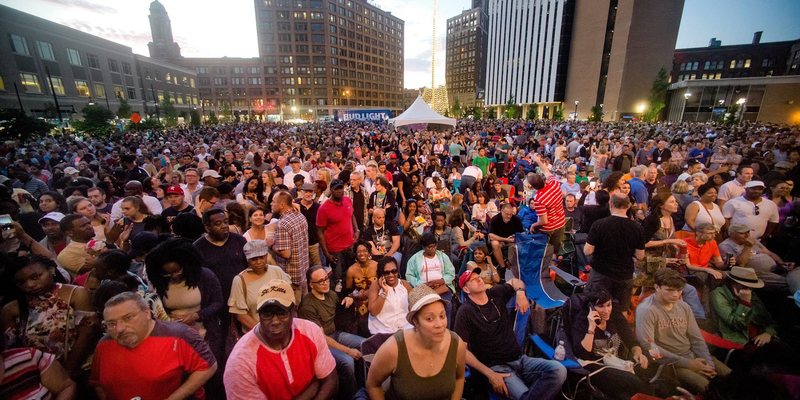 Offering a more traditional lineup of the biggest names in the genre, Jacksonville Jazz Festival has a street party feel, only with some of the most talented musicians in the world soundtracking it. 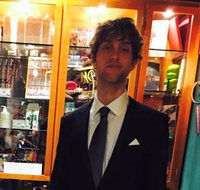 A newbie by jazz standards, this upstate New York institution was founded in 2002. 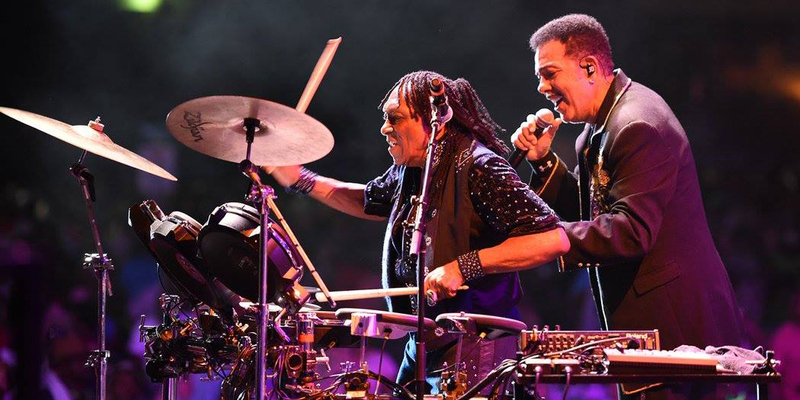 However, over its 16 years the festival has welcomed a plethora of traditional and fusion royalty, with roughly 200,000 fans attending over its 11 days. Older than its storied sibling Newport Folk Festival, established in 1954, Newport Jazz Festival has been labeled the first annual American jazz festival ever. Whether that's true or not, the festival is still thriving into its seventh decade. Turning 62 this year, Monterey Jazz Festival is in the conversation of best jazz festival in the world. Welcoming over 500 artists every year, the festival offers a diverse lineup of passionate youngsters all the way up to living legends. 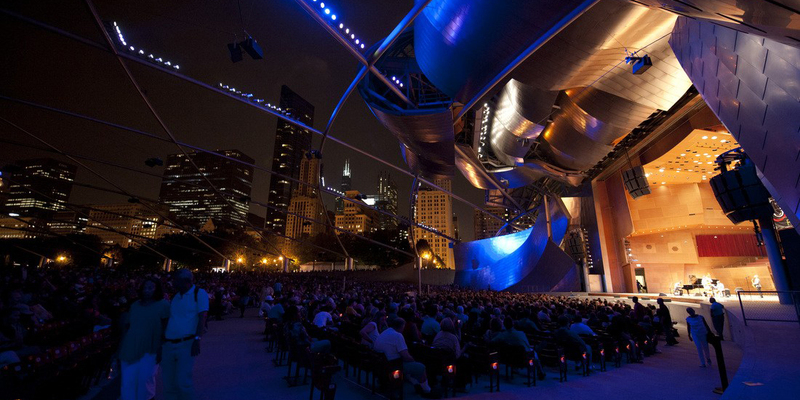 This well known, free festival found a new home in Chicago's Millenium Park last year. 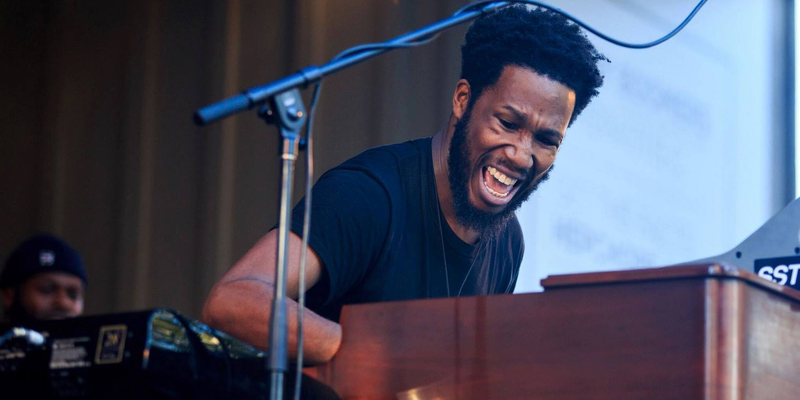 Promoting the city's integral contribution to the evolution of the genre, Chicago Jazz Festival offers a lineup mixing local and internationally renowned talent.